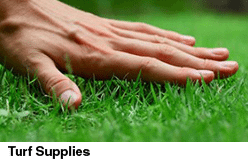 Lucerne Nutri Mulch is the perfect reason for why one bothers making mulch. This solution for vegetable gardens ensures you have healthier, stronger plants. 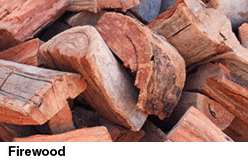 High in potassium, phosphorus, iron, trace elements and nitrogen, this mulch is known to significantly increase the nutrients in your soil over a six-month period, thus nourishing your plants while preventing moisture loss, encouraging earth worms and reducing weed spread. 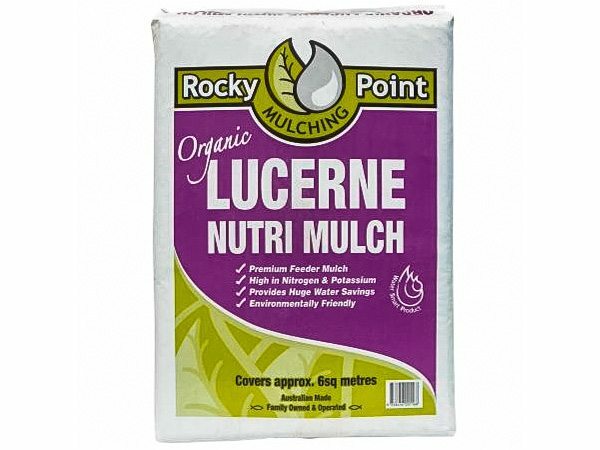 Australian made from 100% organic Lucerne and conveniently available in 15kg compressed bales, which provide approximately six square meters of coverage, Lucerne Nutri Mulch is environmentally friendly and easy to use.